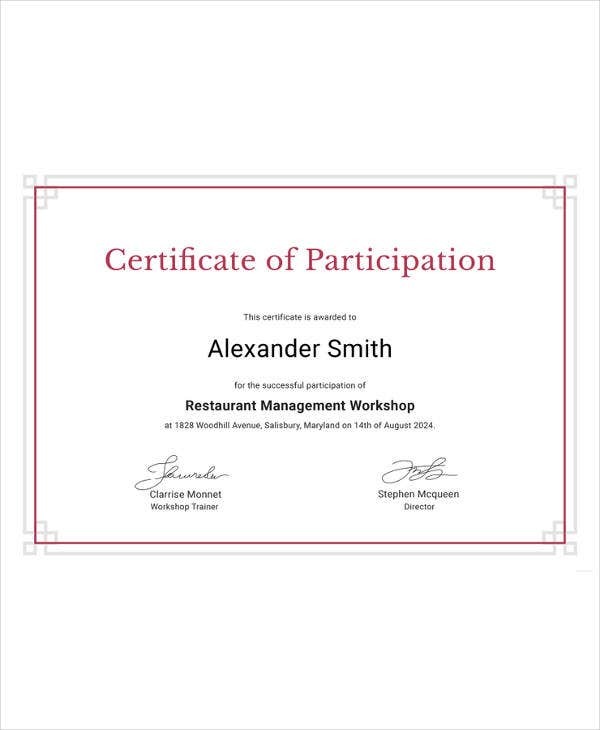 Certificates are a great way to create the spirit of competition, recognize talent and boost motivation. Certificates provide written records of precious achievements, hard work and commitment of their owners and therefore, it is imperative for the issuing authority to design and present certificates in a way that it is valued for a lifetime. 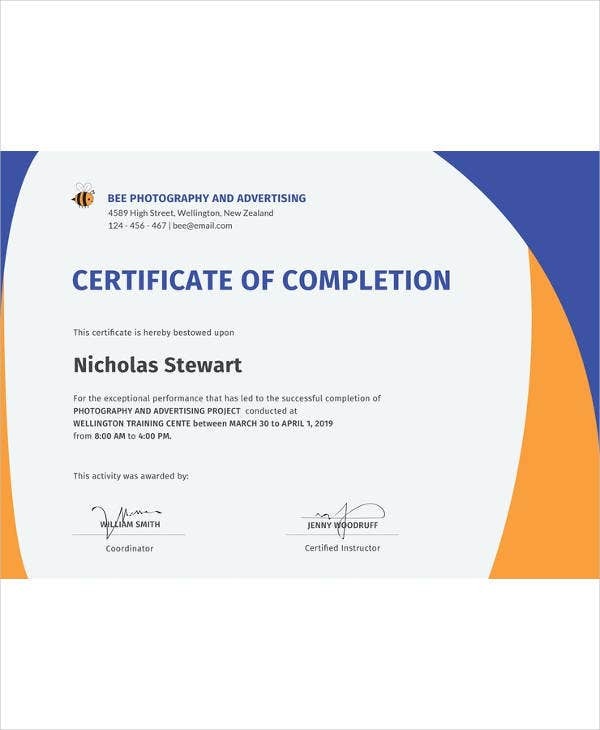 The set of predesigned free certificate templates ensure that you get professionally done certificate templates to customize as per your needs and requirements. 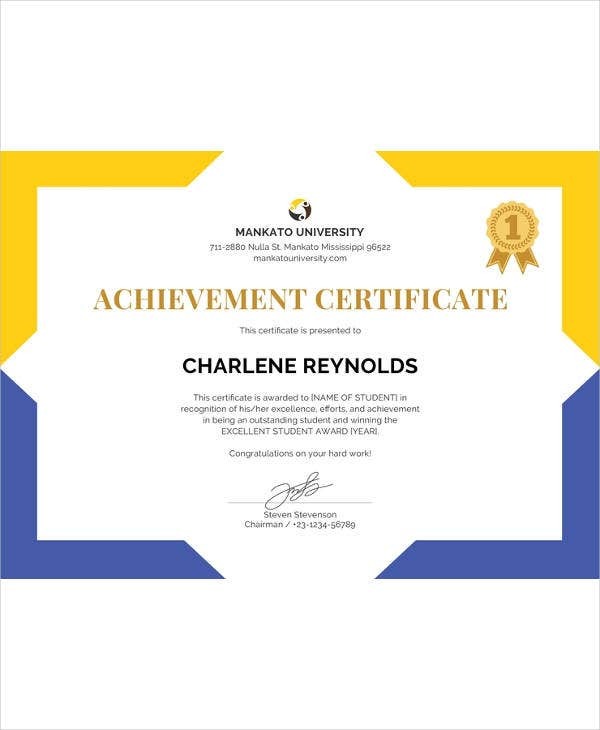 This certificate template is the ideal certificate document to be used in schools, universities and other educational organizations. The combination of fonts with the subdued background color makes for a classic design. 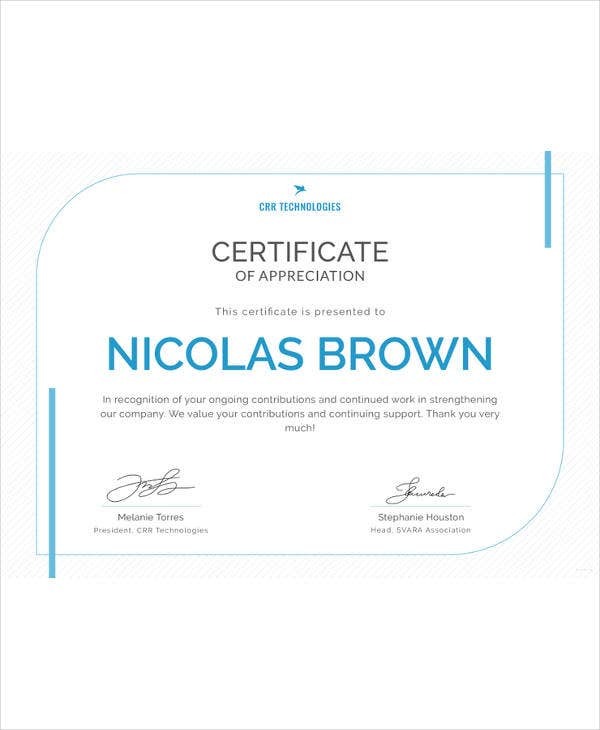 The horizontal and professionally designed certification of appreciation template is a fully editable document and will be an excellent motivator to the recipient to pursue harder and strive for bigger goals. 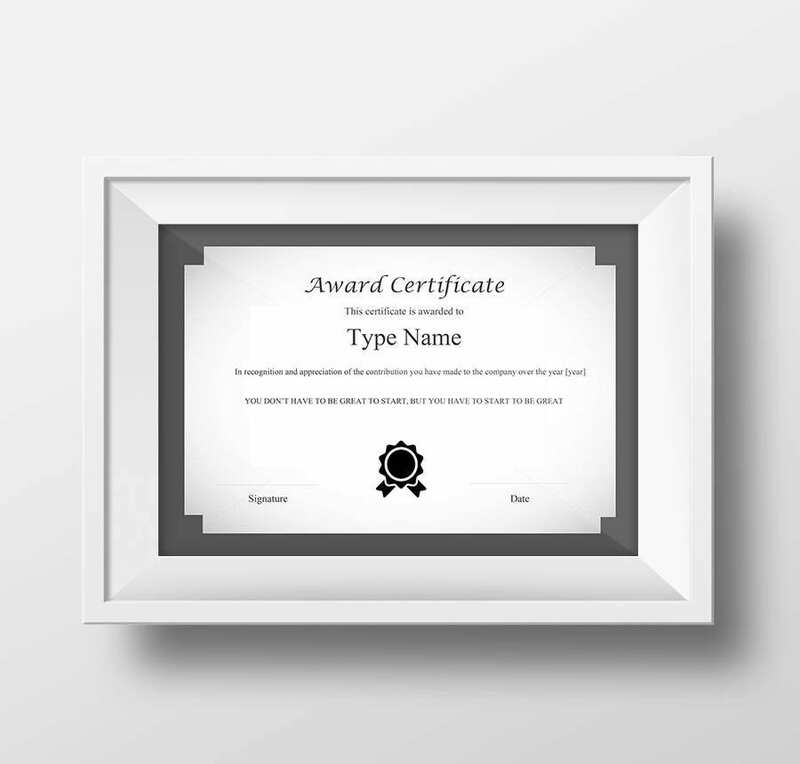 This certificate of excellence comprises of a gray background with white abstract borders and black colored fonts to render a simpleton but eye catching design along with a profound space to issue the name of the certificate holder. Capture academic excellence in your educational institution by downloading and customizing the Certificate of Appreciation template document. This digital template contains an interesting combination of colors and fonts which looks candid and professional. 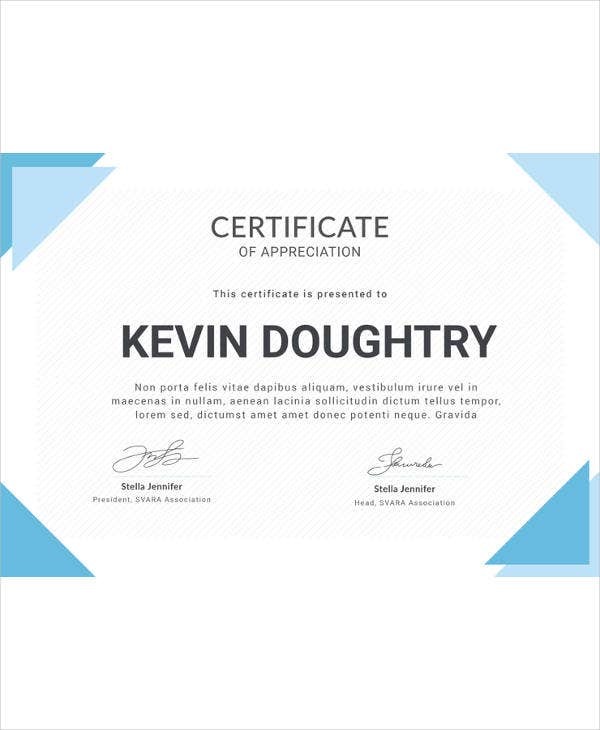 Download this blue and white super finish professional certificate template and you no longer have to endure the hassles of creating a certificate template for your business or educational enterprise from scratch. 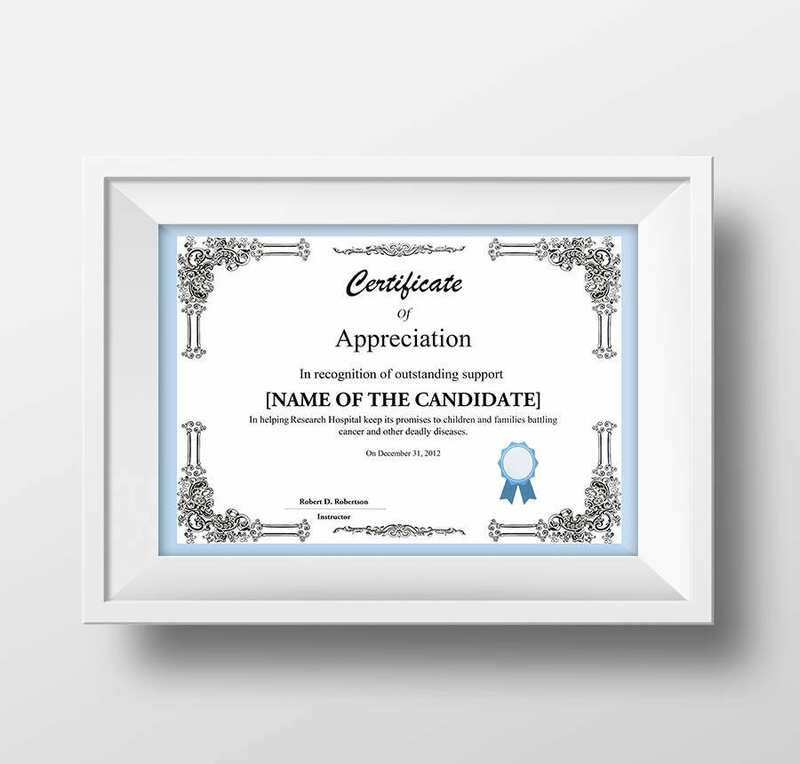 This certificate of appreciation template can be customized by the authorities of schools and universities to recognize talent and hard work of their students and promote an atmosphere of healthy competition. This is a clear and crisp award certificate template in white with a simple but profound background. It has been adorned with a beautiful font style so that the recipient can frame it. You can customize this certificate template to reward the top performers in a school as well as in your enterprise. The simple but attractive layout and design ensures that you have a neat document template which is worthy of the hard work the employees or the students put in. 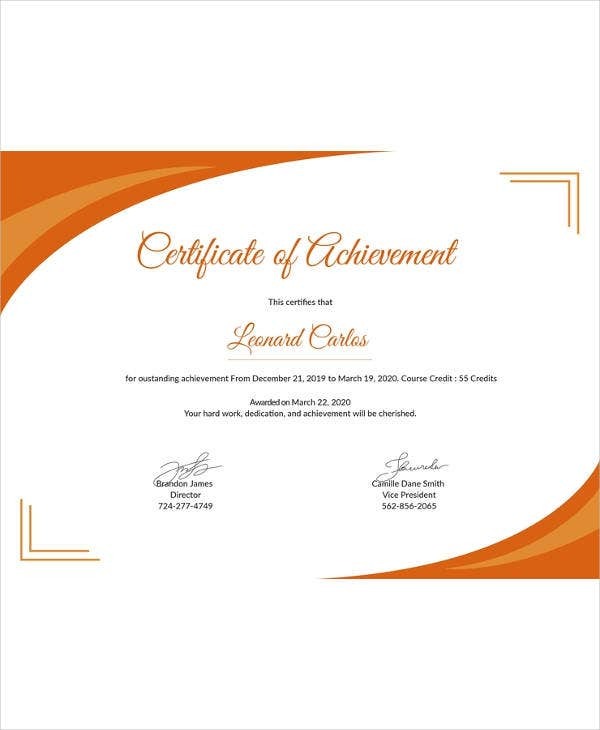 This document can be customized for the monthly, quarterly or annual rewards and recognition program and handed over to the top achievers to celebrate success and boost motivation. 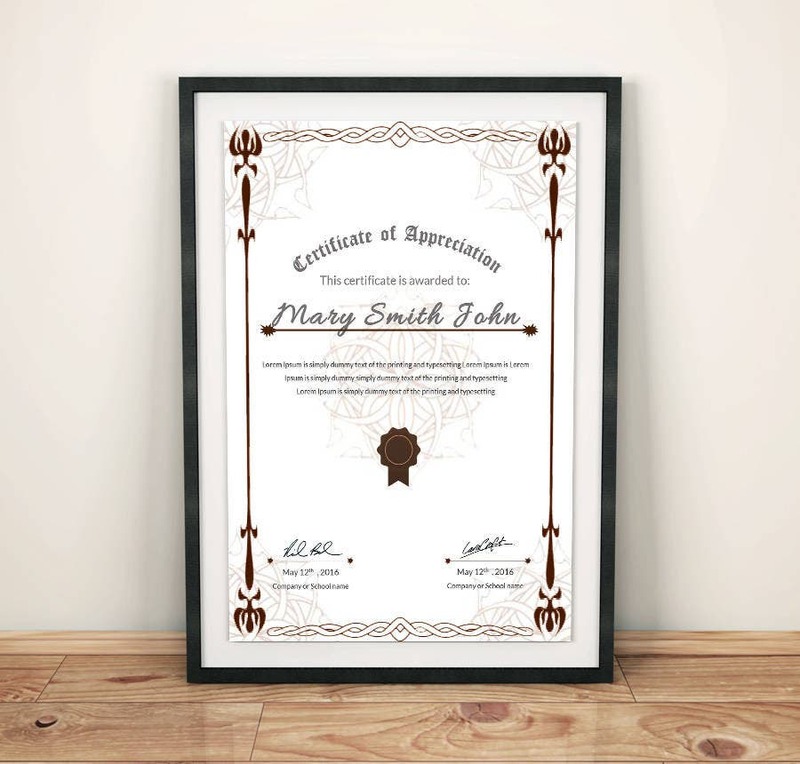 Apart from the classic combination of the backgrounds and fonts, another interesting feature of this certificate template is its decorative space to put the name of the recipient in beautifully calligraphic font. 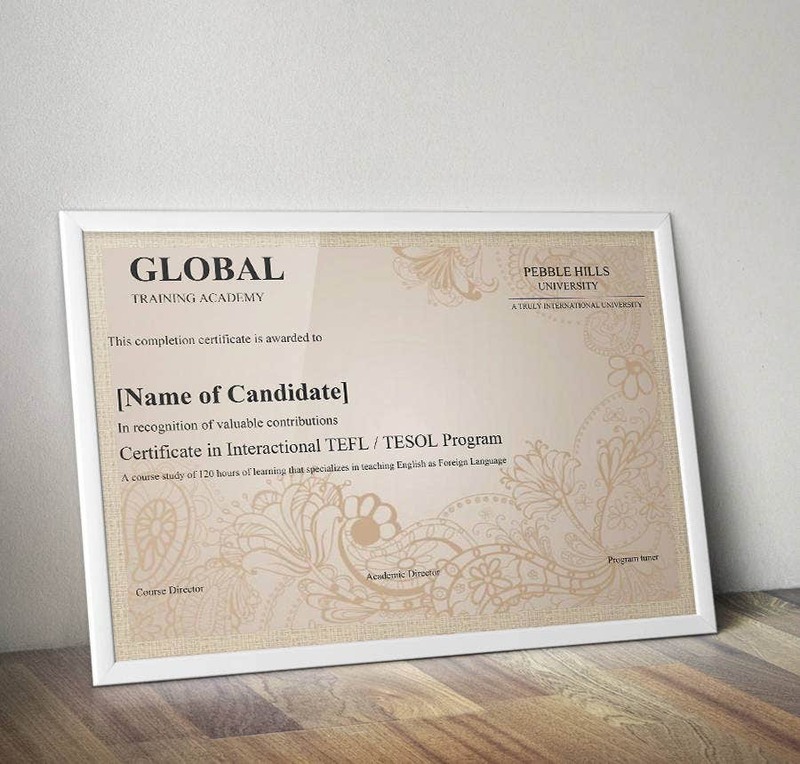 If a student has successfully completed a training course within the given stipulated time, the organization can issue this certificate template to him/her as a recognition for the skill sets mastered. 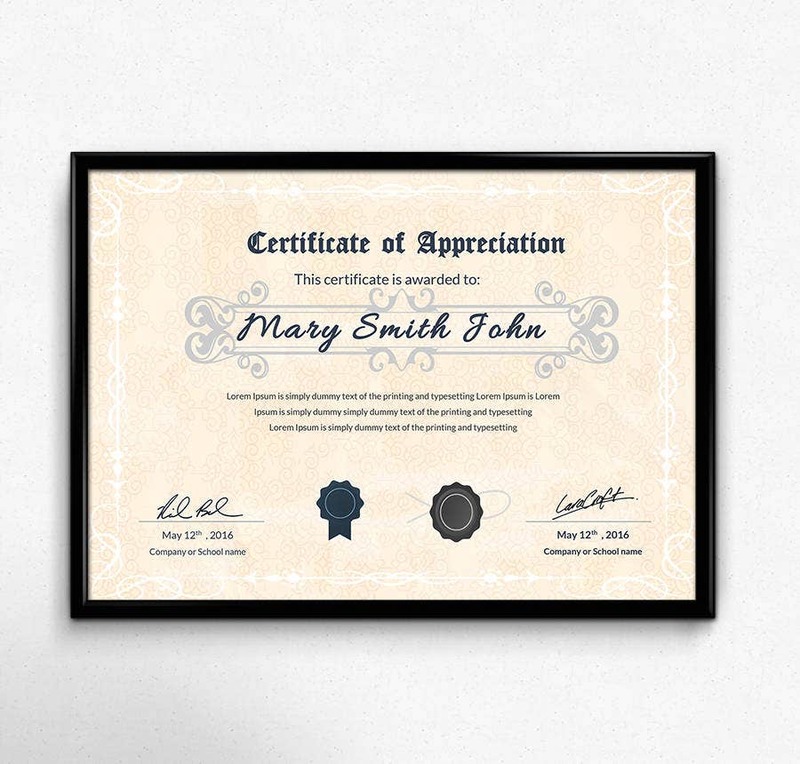 If your organization has members, volunteers and participants supporting a cause, you can customize this certificate template to recognize the hard work and the endeavor in lieu of the services rendered. Hard work and talent thrive best amidst recognition and appreciation and therefore, you can download this certificate template to recognize the talent, hard work and commitment of the employees in your company to demonstrate how much you value them. You can make this uniquely designed certification template your own by downloading this free document and customizing it to suit your myriad needs such as presenting it for productivity, top notch performance or completion of a stipulated course. 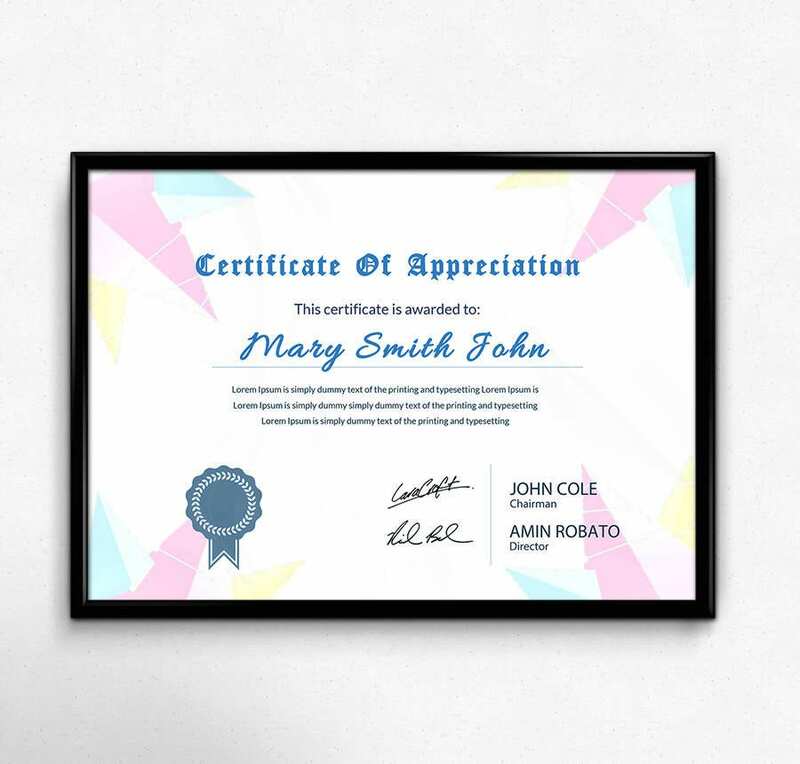 A beautifully designed certificate template such as this one can go a long way in creating motivation and a healthy competition among employees and co-workers in giving their best and achieving far fetched recognition. 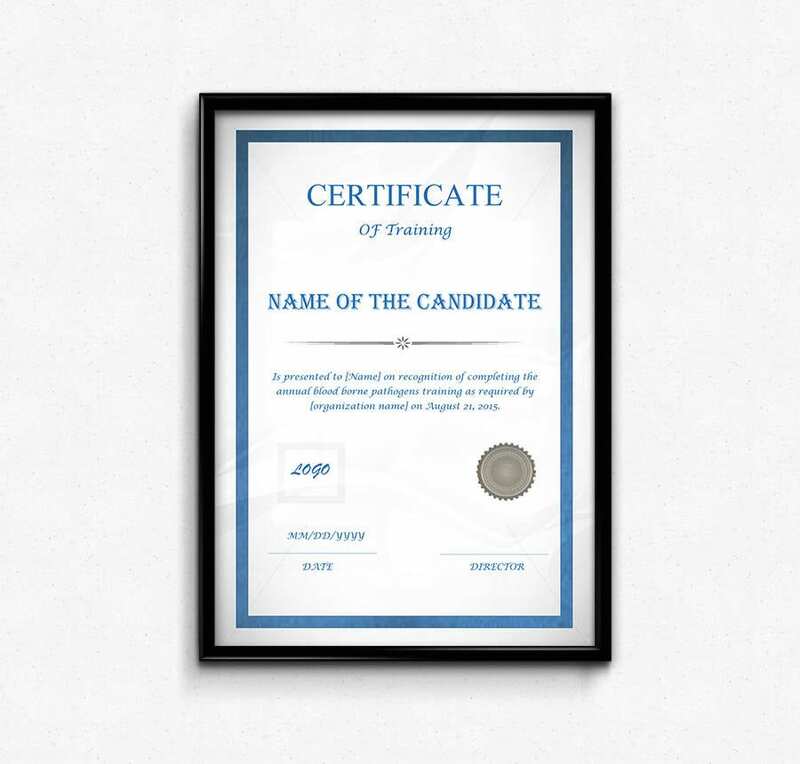 A certificate is an everlasting proof of the skill sets and talents of an individual and therefore, it has to be created in a way which makes it endearing. 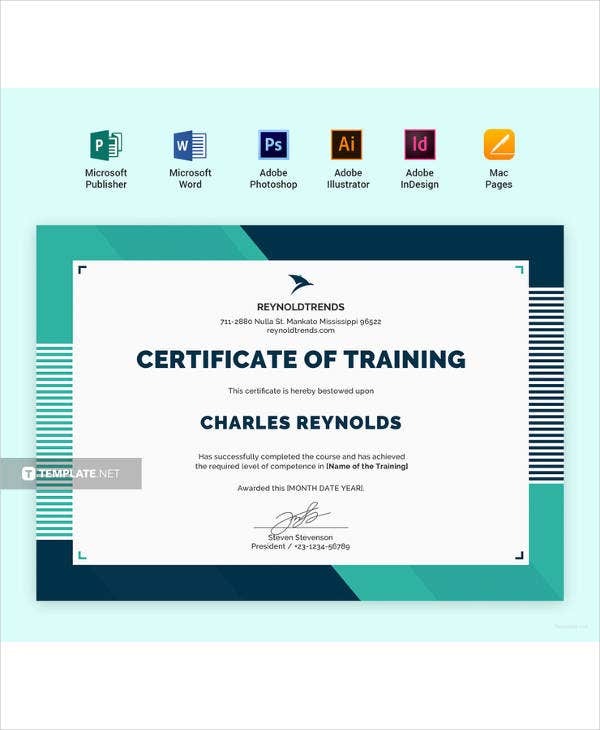 You can achieve this by downloading this certificate template whose peppy design and smart fonts make the document visually appealing. How to use the Free Certificate Templates? 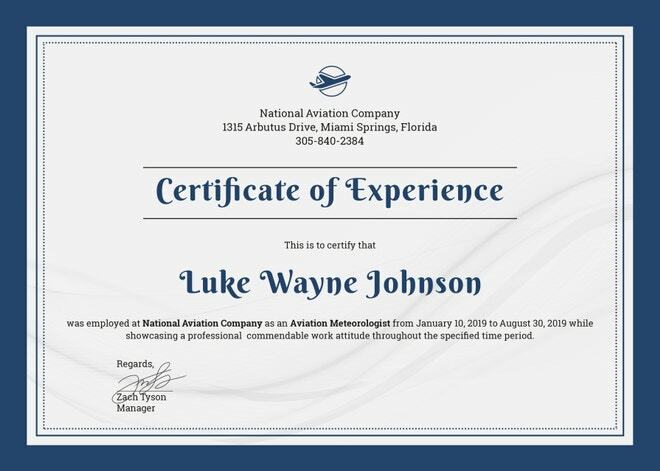 The Free Certificate templates are a useful set of editable documents meant to recognize individuals for their accomplishments, achievements and talent. The set of certification templates ensures that you get the best of professionally designed customizable documents meant for schools, universities and other educational organizations, business enterprises and charitable foundations. You can choose from a variety of templates from here and these free downloadable templates make sure that you do not have to create such a document from scratch. 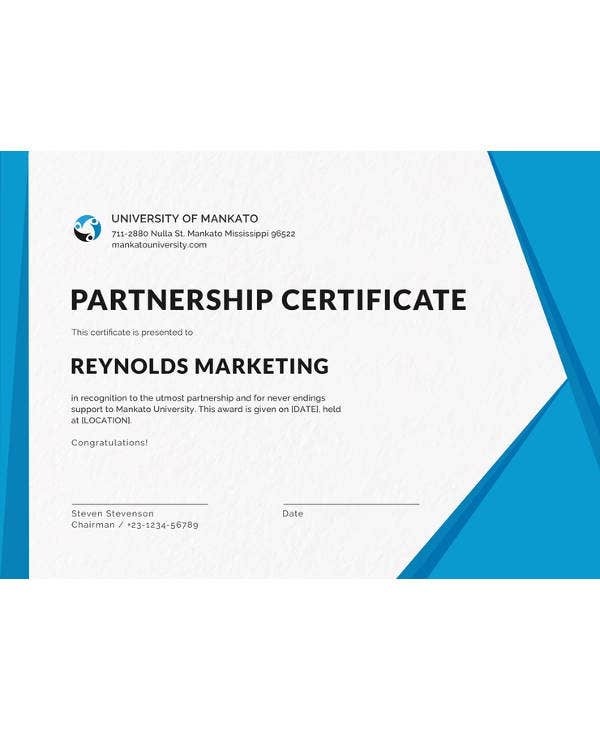 The neat and structured designs combined with the spacious layout ensure that you print out beautiful looking certification documents to award those who deserve accolades. 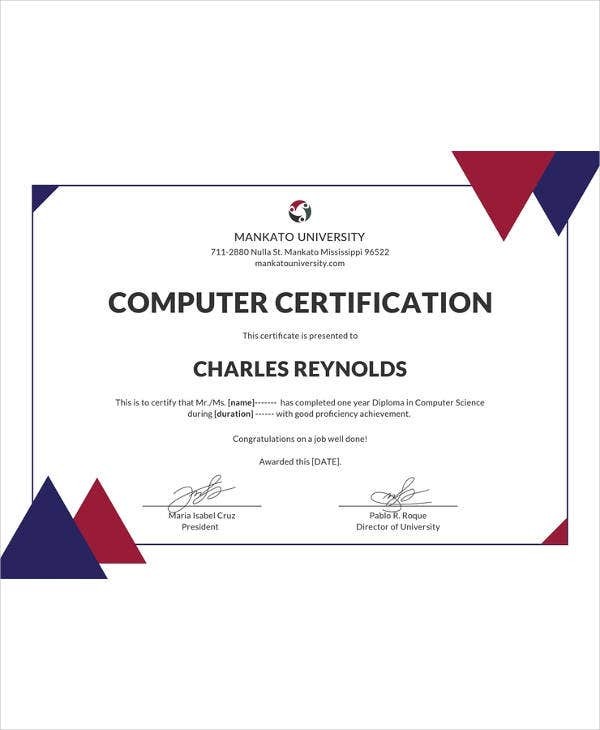 What are the benefits of the Free Certificate Templates? A certificate template demands the skill sets of a professional designer to render a design you will love and cherish. 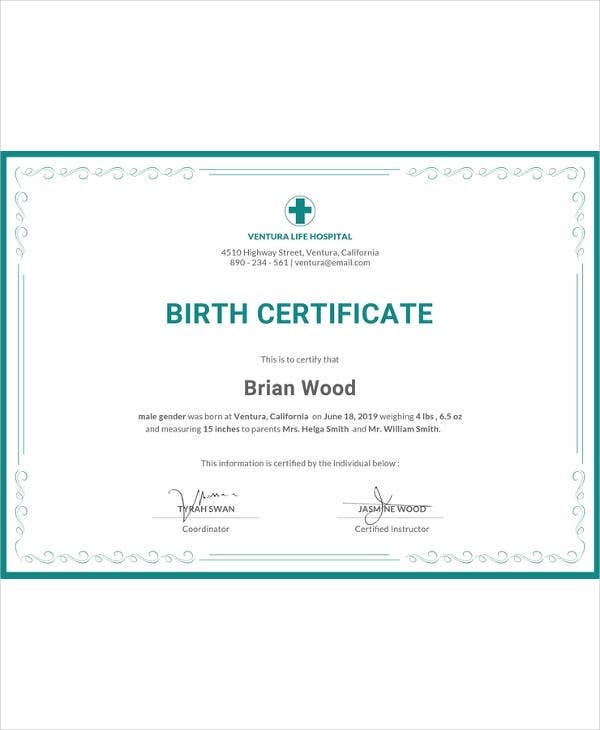 However, with the free certificate templates, you can conveniently save the cost of hiring a professional to create a personalized document of your own. 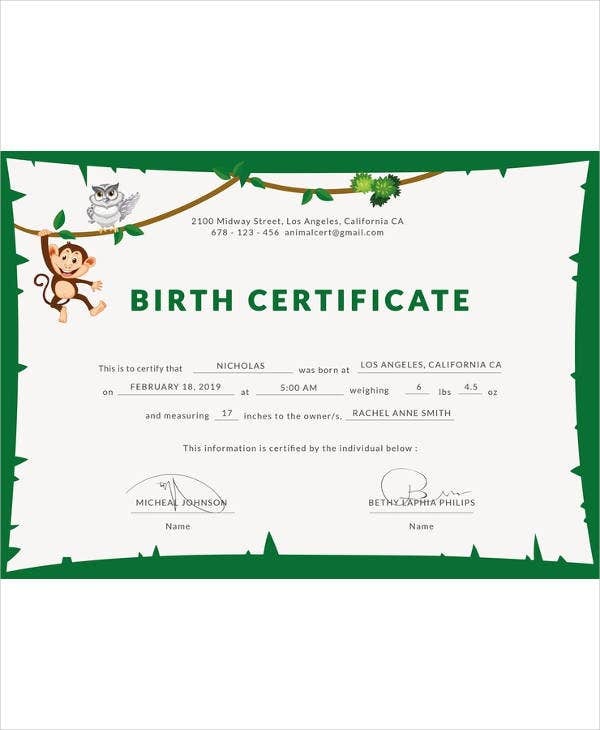 These templates are available in both horizontal and vertical template formats and the smart combination of colors with a light background and abstract borders ensure that you hand over such a piece of document to the recipients which they can preserve and cherish for a lifetime. What are you waiting for? Simply download and make awarding count.